In order to strengthen and compete with the leading mobile chip maker, Qualcomm, MediaTek is throwing all it has to become a serious competitor. The question is, will they be able to do so with the upcoming chips that they are making? We have already seen the Taiwanese company announcing the world’s first 10 core processor which falls under the Helio family and now, they are upto another new feature: swift battery charging technology. 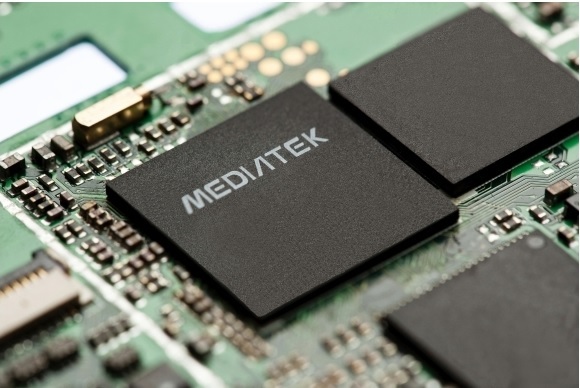 According to reports in GizmoChinga, MediaTek is allegedly working on a battery charging technology for mobile devices christened Pump Express Plus. Although the name does not sound techy, this new innovation will be found in the high-end MT6595 and the low-end MT6732 chipsets. In order to avail the upcoming service, the smartphone must be pump-enabled and have a compatible charge. MediaTek’s new processor might be onboarded in Koobee Halo 3 handset. Though the smartphone is less known, it might be a test case to see the performance of the new innovation.